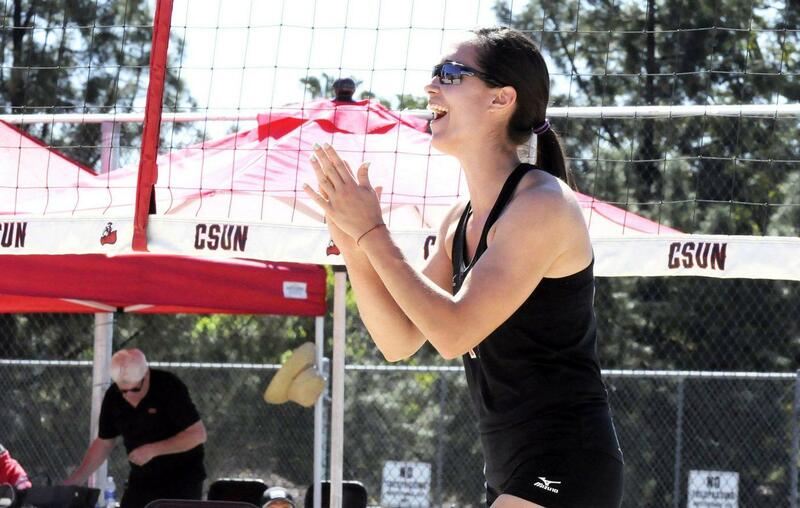 Big West volleyball returns to action Thursday and Friday when the No. 3 Hawaii Warriors visit the Matadome. 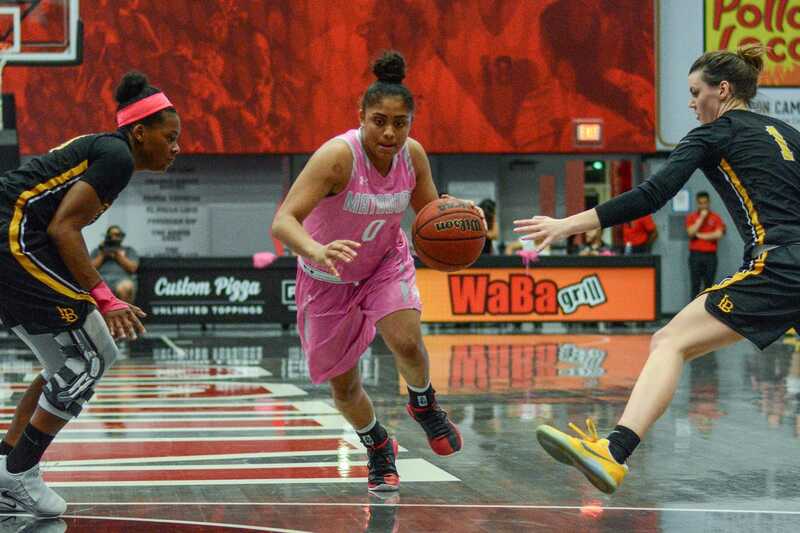 The Matadors have been excellent in their last few games and this could potentially be a huge win for CSUN. The Warriors are having an unbelievable year as they currently hold a record of 13-3 with a handful of wins over teams who have topped the Matadors. However, Arvis Greene and Dimitar Kalchev have been outstanding as of late and with rising help from Josiah Byers and Maciej Ptaszynsk, i the Matadors’ push could be imminent. Friday is costume night in the Matadome so expect Halloween in March. 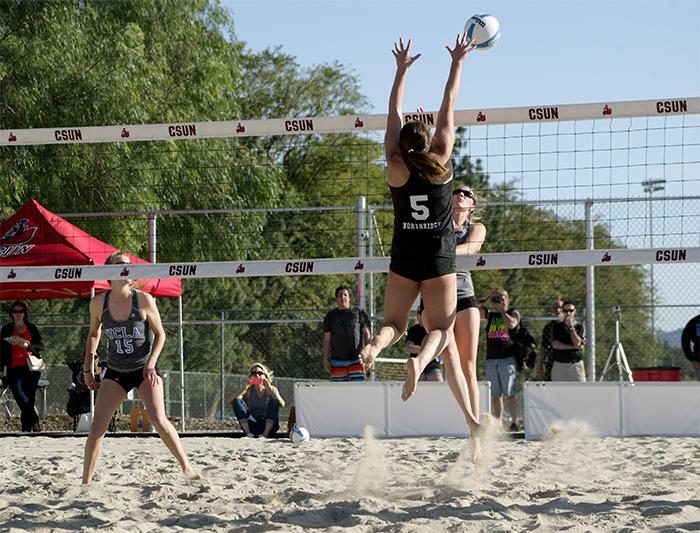 Both games begin at 7 p.m.
CSUN’s beach volleyball squad has won five matches in a row and looks to keep building when Colorado Mesa and Missouri State hit the Northridge sand Wednesday afternoon.At 7-1 the Matadors are off to their hottest start in school history. The Matadors winning will not go unnoticed for much longer as the team will most likely land a spot in the top 20 in the nation pending a few more wins in the streak. CSUN and Colorado Mesa go head to head at 11 a.m. while the match with Missouri state begins at 3 p.m.
Matadors softball looks to bounce back in a double header Wednesday after the team failed to win a game in CSUN’s own tournament this past weekend. CSUN now (10-17) will need the bats to come alive when Ohio State and North Dakota State. The Matadors tallied eight runs in their first two tournament games but only ran in two runs in the last two games. Savannah Horvath leads CSUN batting .400 with 30 hits and as many runs. 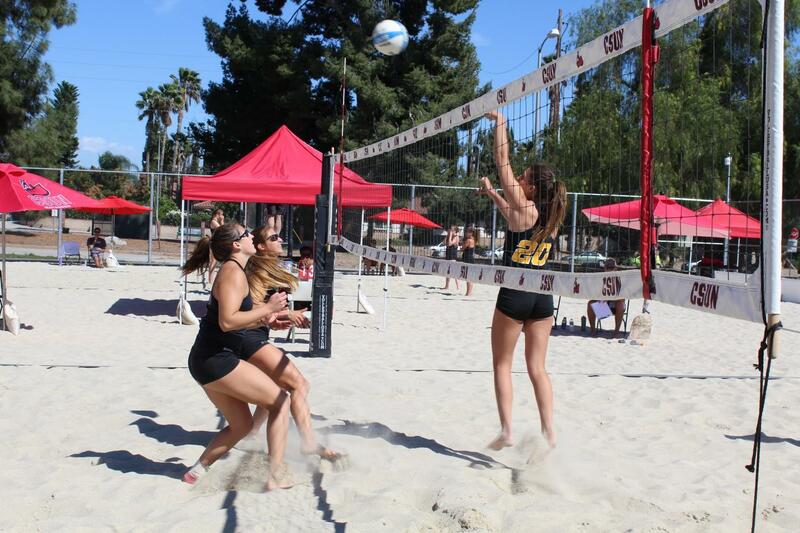 Matadors vs Buckeyes starts at noon followed by the game with North Dakota state scheduled for 2:30 p.m.